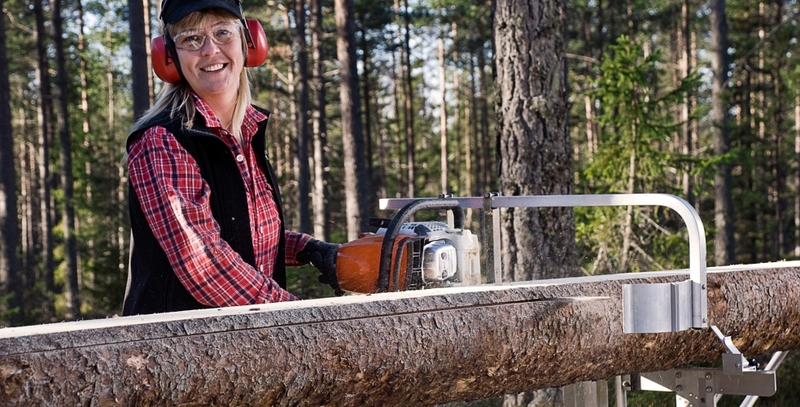 When we started to idealize the project TimberBee (then already had that name), it occurred to us to use the equipment Logosol Swedish brand for wood to build our hives. It made perfect sense! 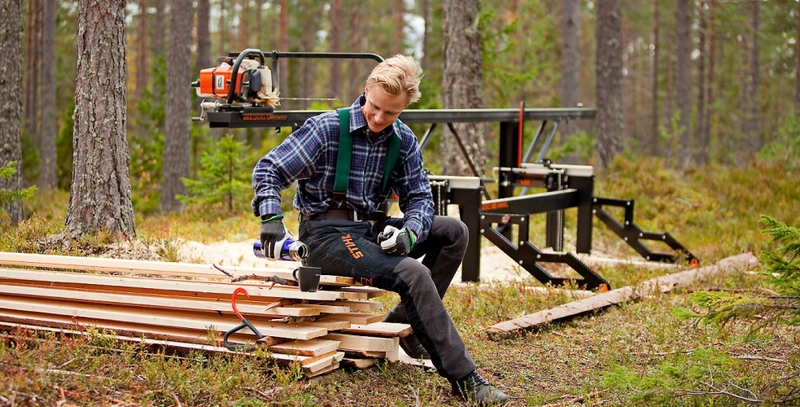 The Logosol portable sawmills are just that: portable! 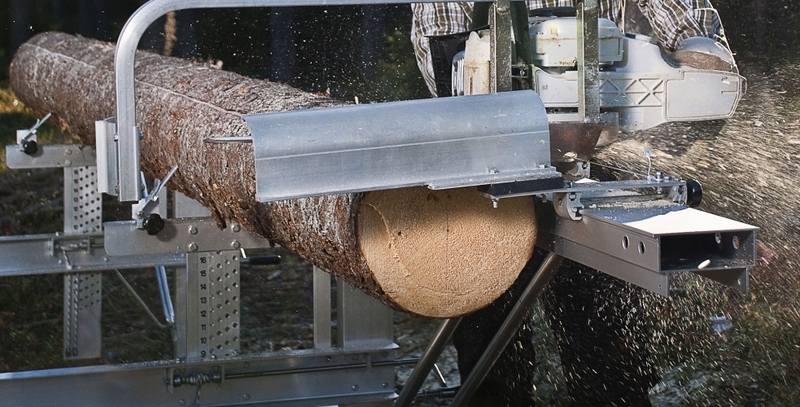 With the same chainsaw that we slaughter and desramamos tree, We can make boards, bars, beams ... and the equipment could be, still, used to make wooden buildings and much more ... 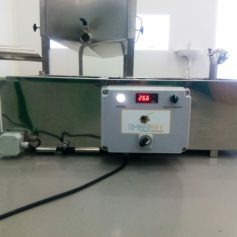 Very important, still, this equipment allow to obtain excellent quality wood with an infinitesimally less negative impact than conventional equipment that is currently used. 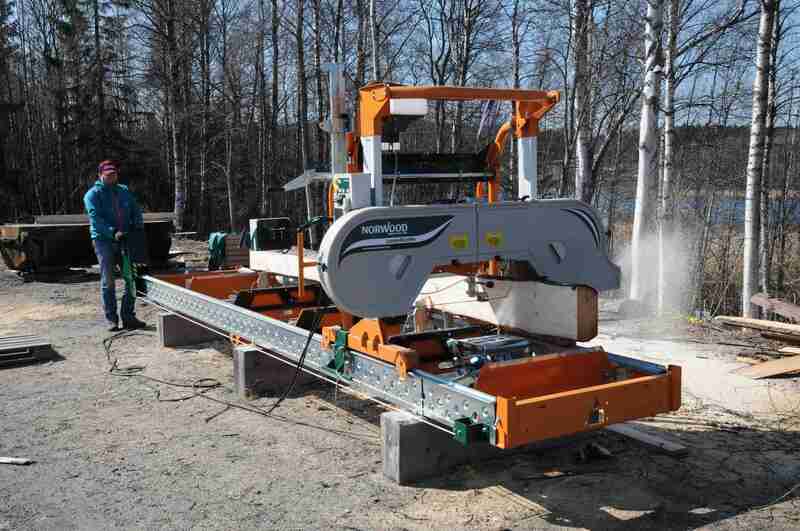 But the Logosol is much more than portable sawmills! Today we are representatives of this prestigious brand in Swedish Portugal. 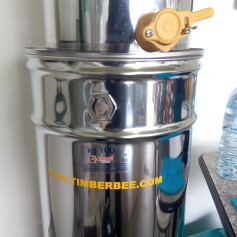 We invite you to explore this section of the online store TimberBee, where you can find various portable Logosol serraçõe, well with the excellent equipment for carpentry, wood drying and handling of logs. 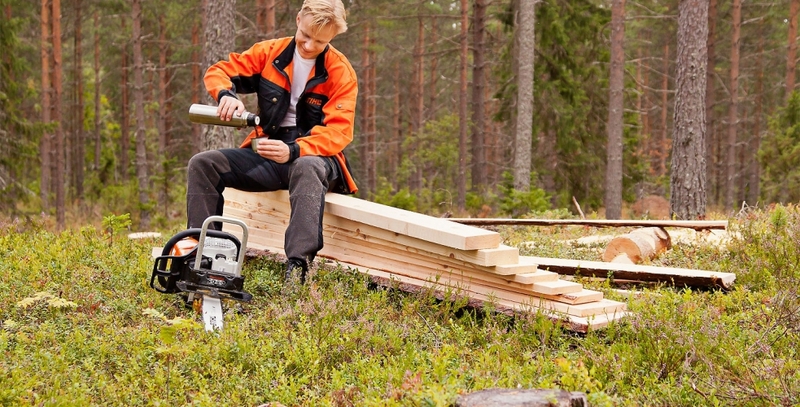 You can find, still, chain saws and safety equipment Stihl. 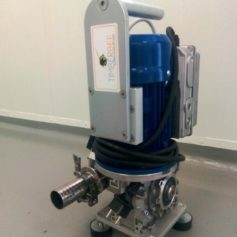 Our selection of Logosol equipment is not exhaustive. We invite you, still, to visit the pages of Logosol, where you can find information in several languages, including Portuguese (Brazil), where you can find equipment that is not included in our online store. 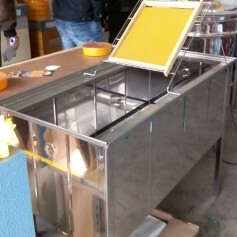 Once chosen the equipment you want, you can contact us. 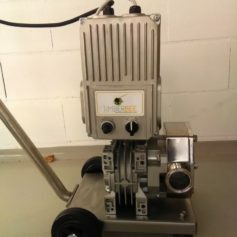 As representatives of Logosol in Portugal, to purchase their equipment Logosol TimberBee to benefit from all the guarantees that the Logosol offers its customers. In Terms and conditionsYou find information on how to make your purchase. If you encounter any problems when trying to make your purchase online, do not hesitate to contact us via email miguel.timberbee@gmail.com. We will respond as soon as possible. Note: Us find the best prices for the products supplied to us by Logosol. The shipping price will be reviewed with the customer, in order to reflect the cost of shipping the product to Sweden Portugal. Whenever possible, We join several orders Sweden-Portugal, to reduce the shipping price for each product, getting, that way, another advantage in the price to the customer.